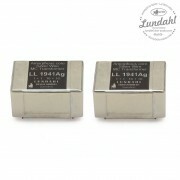 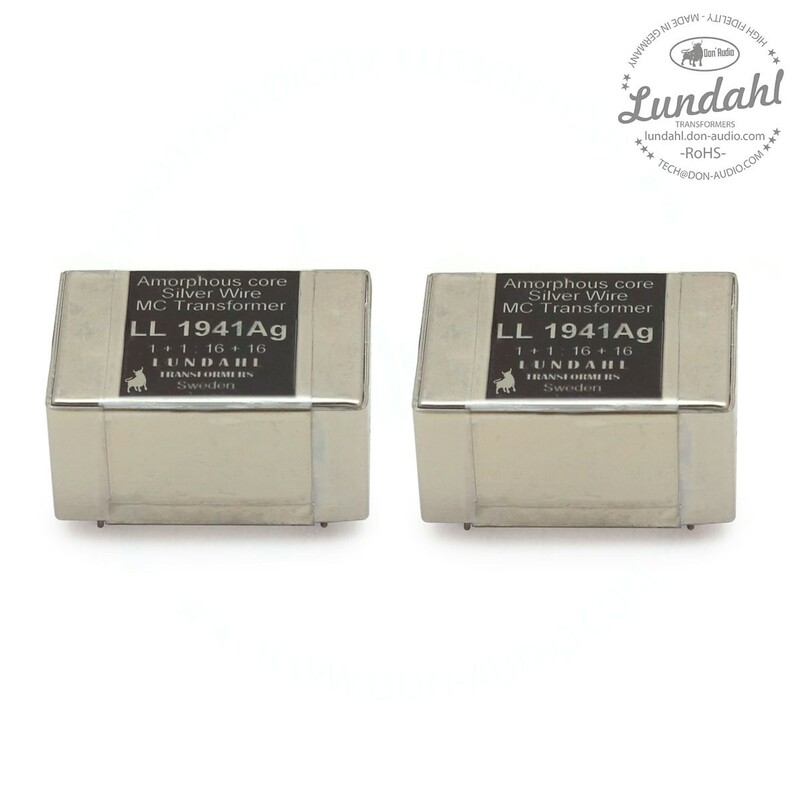 Matched pair of the Lundahl LL1941 AG transformer is a high turns ratio Silver wire version of the LL1931 moving coil step-up transformer. 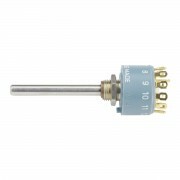 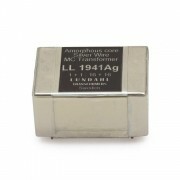 The LL1941AG transformer combines the unique uncut amorphous cobalt core and the dual coil structure with Cardas high purity copper wire Lundahl-Technique in an oversized design. 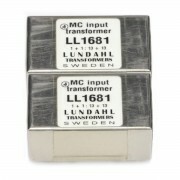 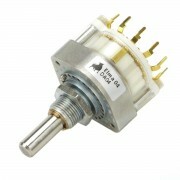 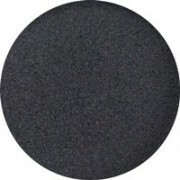 The objective is to provide the best possible MC transformer, cost-no-object, for low output MC cartridges. 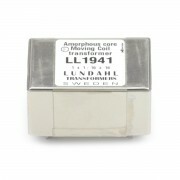 The dual-coil structure greatly improves immunity to external magnetic fields from power supplies. 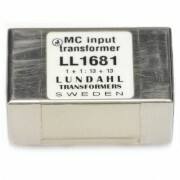 The transformer is housed in a mu-metal can. 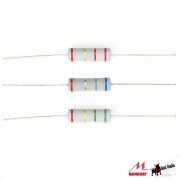 With this service we guarantee an optical and from specifications closest matching transformer pair. 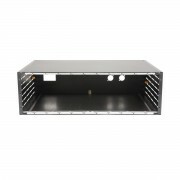 For actual prices and orders please contact us.